Vodka isn’t for everyone. Even some people who love vodka have a few bottles lying around that they aren’t as fond of as others. 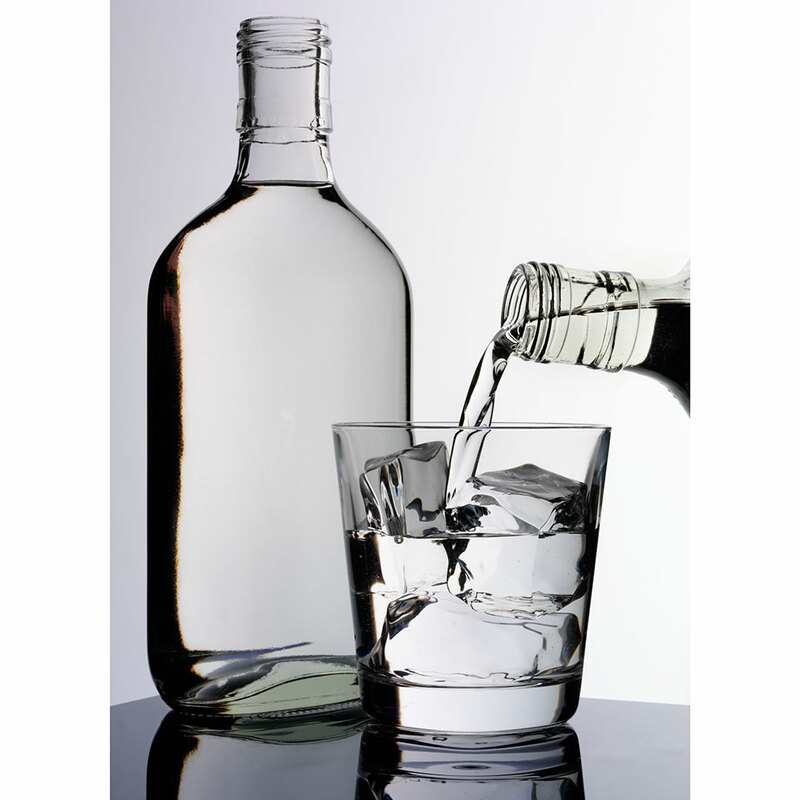 In those situations, don’t dump the vodka down the drain, make bathtub gin instead! Bathtub gin isn’t really gin – to make real gin you’d have to actually be at a distillery – but it tastes pretty close. It’s an infusion of classic gin flavors into the vodka, and once it’s done, you can use it as a replacement for the real thing in all of your favorite cocktails. You might even find you like bathtub gin more than actual gin, as the flavors of the botanicals are fresher. Head to the store and purchase the herbal flavors from gin of which you’re most fond. We picked up a seedless cucumber, six lemons and a package of fresh dill. You could also grab basil, thyme, rosemary and even grapefruit. In addition, if you have a store with a great spice selection, grab dried juniper berries, which are what help give gin its distinctive flavor. If you can’t find the berries, no worries, your concoction will taste delicious with or without them. Without them it just won’t be as gin-y. Slice your cucumber into chunks and slice the zest off your lemons, leaving the actual fruit behind. Throw them in a large mason jar with your fresh herbs and fill to the top with your vodka. Close and give it a good shake.